January 28, 2019 – This weekend, nature and history lovers have two excuses to get outdoors. Hiking For Good and Outlandish Experience will offer two guided outings on local trails. 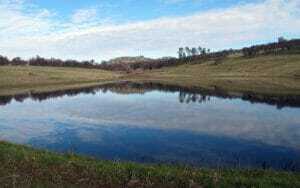 The first outing at Purdon Crossing on Saturday, Feb. 2 is part of an ongoing monthly “Sauntering” Series with Certified California Naturalist Steve Roddy. 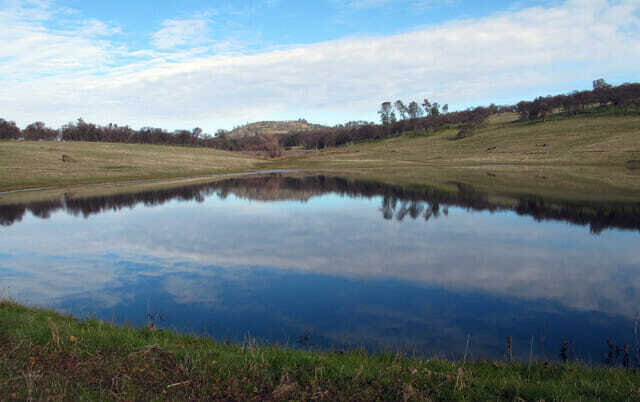 On Sunday, Archeologist and celebrated trails author Hank Meals will begin his first in a year-long Yuba Trails and Tales series by venturing to Spenceville Wildlife Area. 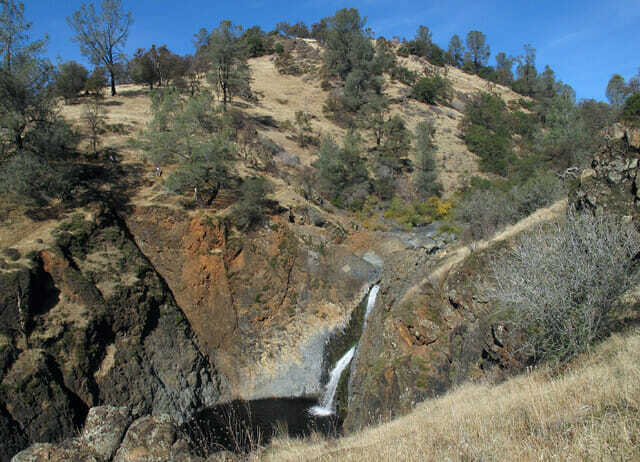 Join passionate pedestrian Hank Meals on this Yuba Trails and Tales adventure into the heart of Spenceville Wildlife and Recreation Area, the first of a monthly series offered by Hiking For Good and Outlandish Experiences. Laura Petersen is a Northern California journalist who has spent nearly two decades chronicling the people and landscapes of remote corners of The West. Fascinated by folk who make a rustic livelihood from the land, her writing and guided hikes examine the complexity of human relationships with nature. She is Wilderness First Aid Certified and completed the 170+ mile Tahoe Rim Trail in 2018. Contact her for more information about regularly scheduled and custom guided outdoor adventures at laura@hiking4good.com.